SURREY, BRITISH COLUMBIA — It’s 7 pm on the first Wednesday in June and the lineup at Vij’sis two hours long. Those at the back of the queue may not know it but they could hop in a car and drive 45 minutes to find food prepared by the same cooks as the famous Vancouver Indian restaurant. 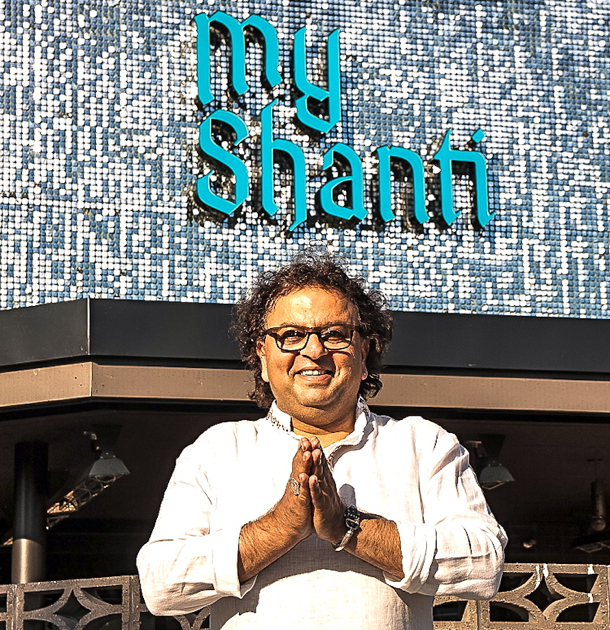 Not only that, these days they’ll also find Vikram Vij at My Shanti.